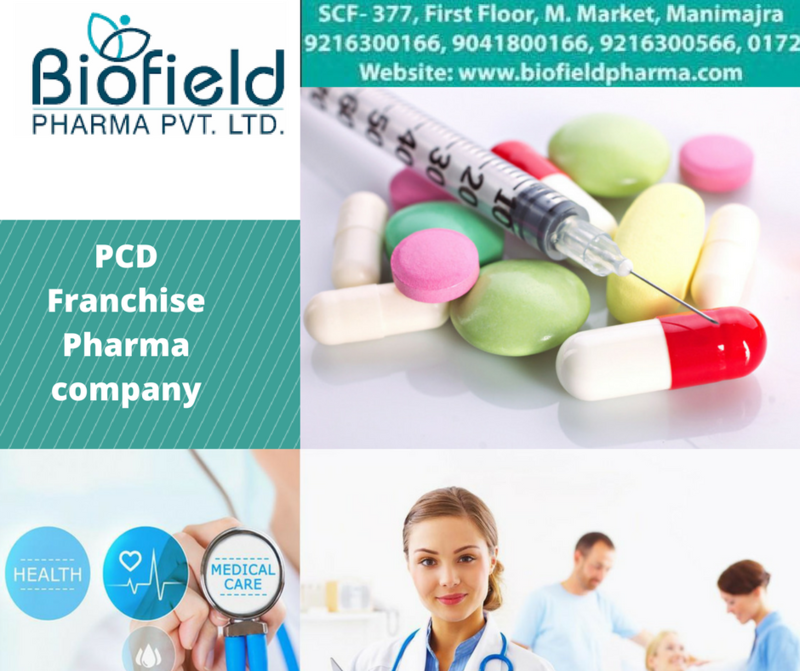 Biofield pharma Pvt. Ltd. is India’s best manufacturer and supplier of pharmaceutical products. Patient health is most important to us and so we always keep a check on the quality of products that we offer to our clients. We offer all our products at an affordable price. We are also counted as the best Monopoly Pharma Company. We are counted among the best Pharma companies in India. Biofield pharma Pvt. Ltd was established in 2000, with the vision of making quality class pharmaceutical products and since then, we are providing affordable allopathic medicines to customers. We have a team of strong professionals which are highly educated and are continuously manufacturing the highest quality capsules by meeting the most stringent international manufacturing standards. Expert quality teams ensure that systems and processes remain in compliance with the latest standards. Over the last decade, we have learnt many new skills and strengthened our capabilities in understanding them. We are one of the leading pharmaceutical companies that provide a wide range of around 300 products. The list of products includes antibiotics and anti-infectives, multivitamins and minerals, anti-allergic, antioxidants, painkillers, hormonal management and much more. We are specialized in manufacturing several allopathic medicines related to gynecology, pediatric, orthopedic, as well as we manufacture nutraceutical products, general medicines, injectables and much more. All our products are available in the form of capsules, tablets, liquid, gel capsules, dry powder, and ointment. All of them are safe to consume or use and effective. All our products are manufactured under proper norms and are free from side effects. They are made using 100% genuine raw materials which have been supplied from the quality rich source. If you are looking to get a franchise for a particular location in India, then you are at the right place as we are a well known Monopoly Pharma Company.